With its intricate split weave rattan frame, this side chair makes for an eye-catching dining room. 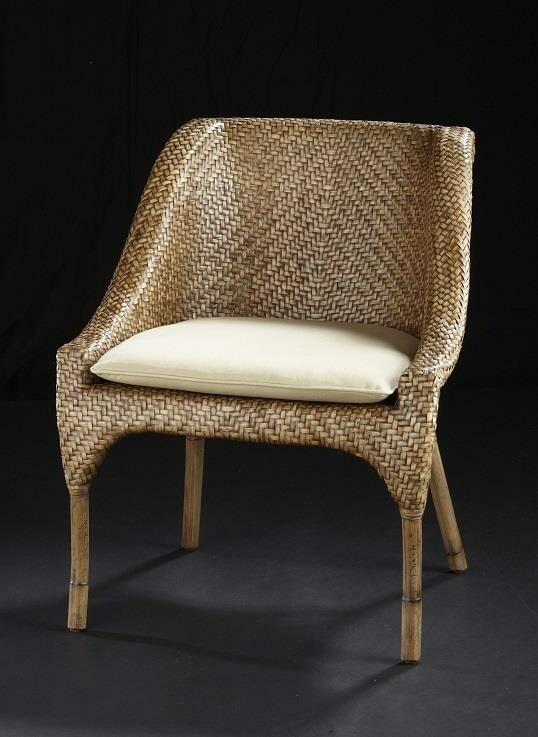 The woven rattan exudes tropical style, while the clean lines and reversible seat cushion add transitional appeal. Create a relaxed, yet elegant dining space with this tropically styled side chair. The Carla II Dining Side Chair by C.S. Wo & Sons at C. S. Wo & Sons Hawaii in the Hawaii, Honolulu, Oahu, Hawaiian Islands, Waikiki, Diamond Head, East Honolulu area. Product availability may vary. Contact us for the most current availability on this product. 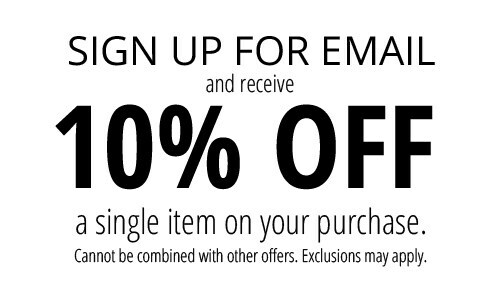 Browse other items in the Carla II collection from C. S. Wo & Sons Hawaii in the Hawaii, Honolulu, Oahu, Hawaiian Islands, Waikiki, Diamond Head, East Honolulu area.